We all know the popular game Guitar Hero. 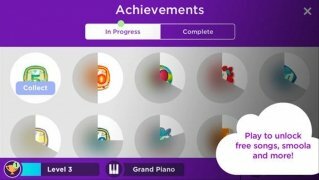 Magic Piano is a similar app, but swapping the guitar for a piano. 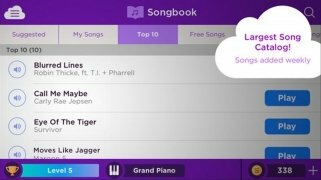 You can play modern songs or great classics on the piano by just tapping your screen at the right moment. The largest catalog of songs. Magic Piano will allow us to play the piano on our iPhone as if we were real professionals. 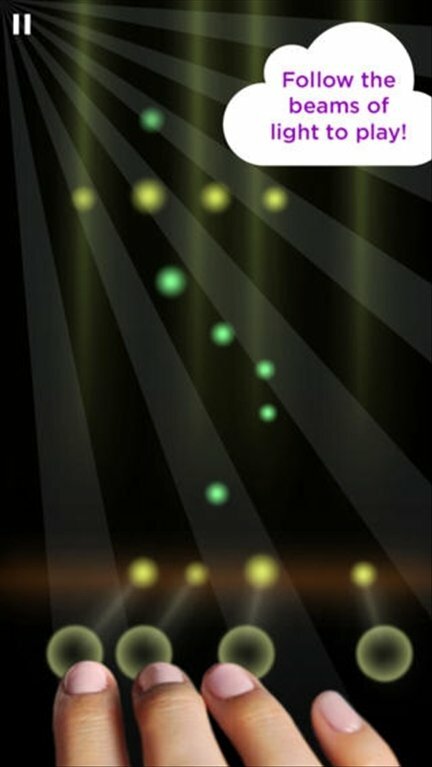 We have to follow the light beams of the notes and tap them at the right moment, following the song's rhythm and tempo. 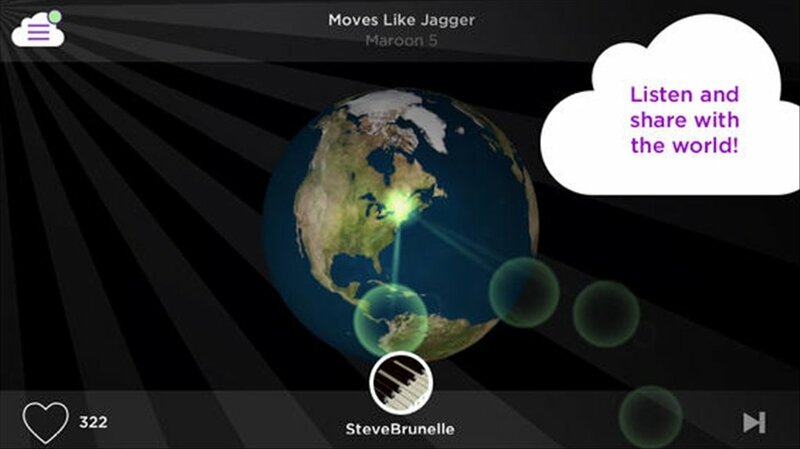 You can choose between more than 500 songs of different styles, from Bruno Mars to Mozart. Furthermore, you'll be able to download a new song for free every day. 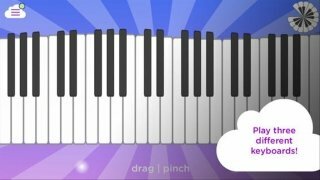 Don't hesitate and download Magic Piano to your phone for free. You'll feel just like a professional piano player.